SAN FRANCISCO, CA. - The Women's Eagles Sevens have done it again. Despite second half challenges and a strong defensive front by Russia, the United States has cruised past the opposition to a 33-17 victory in the Championship Quarterfinals of Rugby World Cup Sevens 2018. 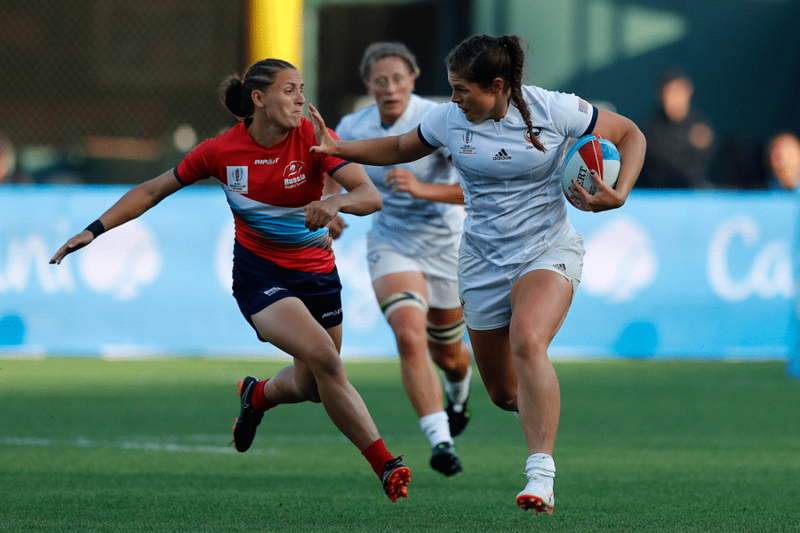 Now looking ahead to a difficult battle with the Black Ferns Sevens, the U.S. will have to ensure both halves of play see the same dominance and consistency to bring home the cup. The Championship Semifinals kick off at 12:04 PM PT, LIVE on NBC. It was almost a mirror start to their previous 38-7 defeat of China, when Naya Tapper took the ball to the edge and immediately clinched the opening score, 7-0. 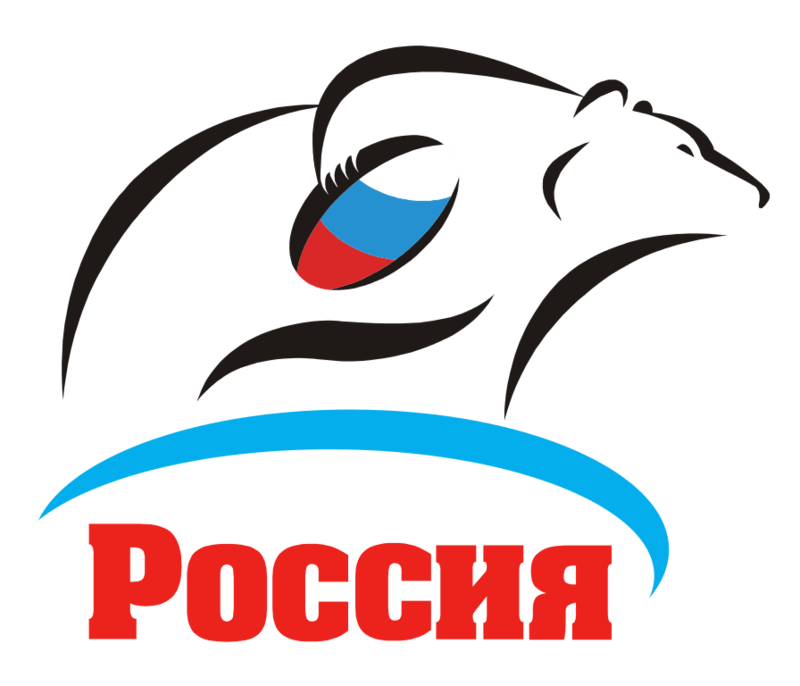 Russia's Baizat Khamidova answered back on the very next possession, making it 7-7, before Tapper could dot it down one more time in the early minutes, 14-7. 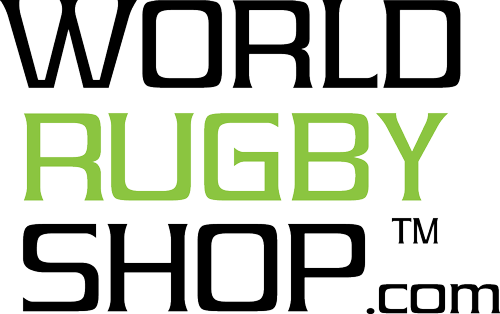 Another USA attack would take patience and careful execution as the Women's Sevens fought tackle after tackle to push Abby Gustaitis over the line, 21-7. An ensuing penalty put the ball back in Russian hands but the attack didn't hold. Continuously pushing along the outside, the U.S. held onto a strong defensive front before the whistle blew and halftime commenced. Messy play filled the first few minutes of the second half as penalties drilled down on the early consistency by USA. Cheta Emba and Lauren Doyle almost broke away but Doyle was pushed to touch and the rhythm of the Eagles moved further away. Captain Nicole Heavirland drew a yellow and Russia converted the advantage to two scores from Alena Mikhaltsova and Daria Noritsina to make it a dangerous 21-17. But, the USA would recover soon enough. A clean break from newcomer Ilona Maher lead the Eagle halfway down the pitch for a 28-17 increase on the scoreboard. Cheta Emba followed right after, making up for her missed opportunity earlier in play. With the 33-17 winning result, the Women's Eagles Sevens now advance to the Championship Semifinal at 12:04 PM PT against New Zealand. 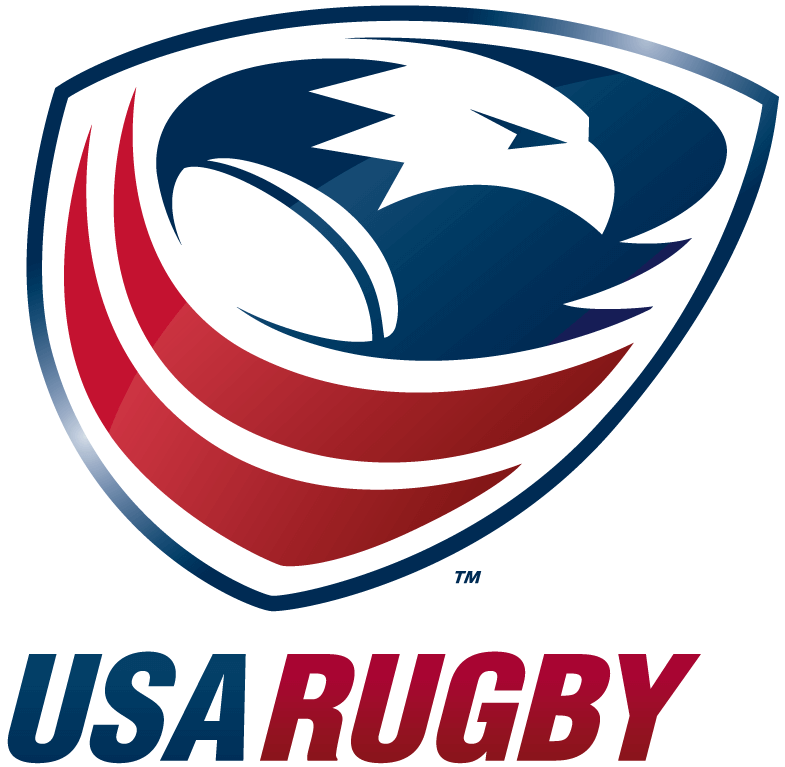 The match will be broadcast LIVE on NBC with updates available by following @USARugby on Twitter.